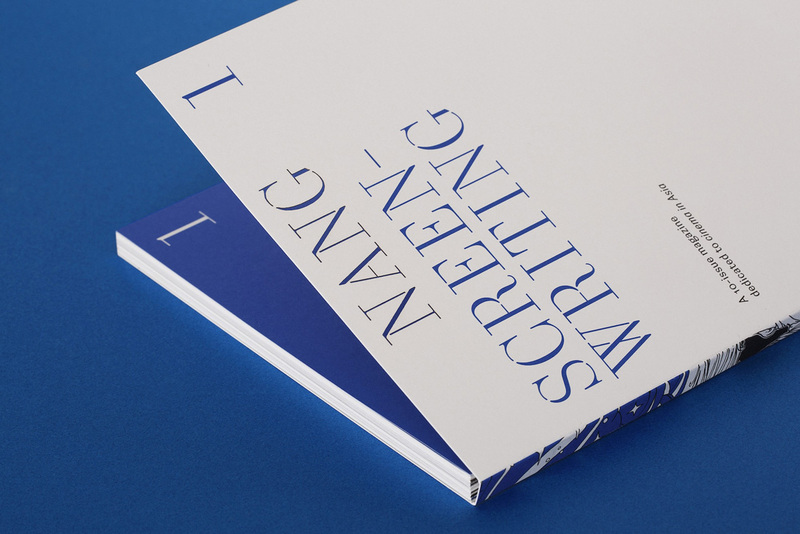 In Thai, nang is the idiomatic word for film or cinema. 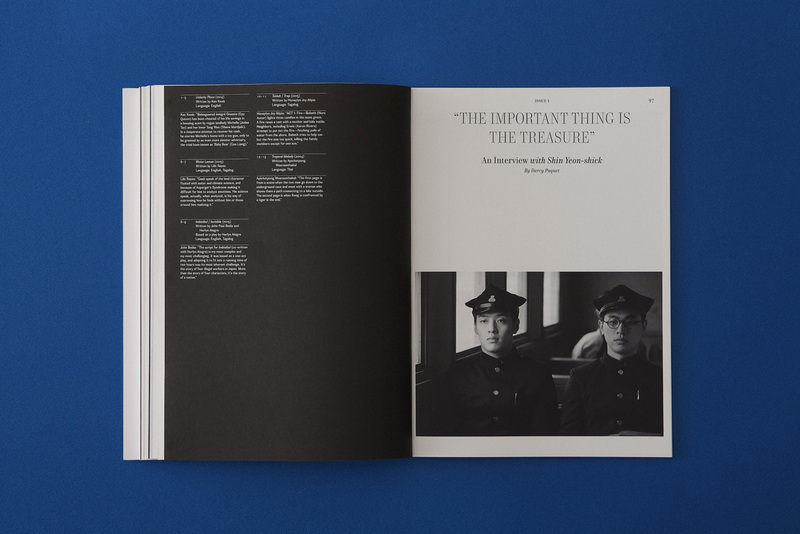 Generally used in Thailand to refer to any performance that involves light and a screen, the term became the fitting name for a newly released bi-annual print magazine that details budding cinema culture around Asia. 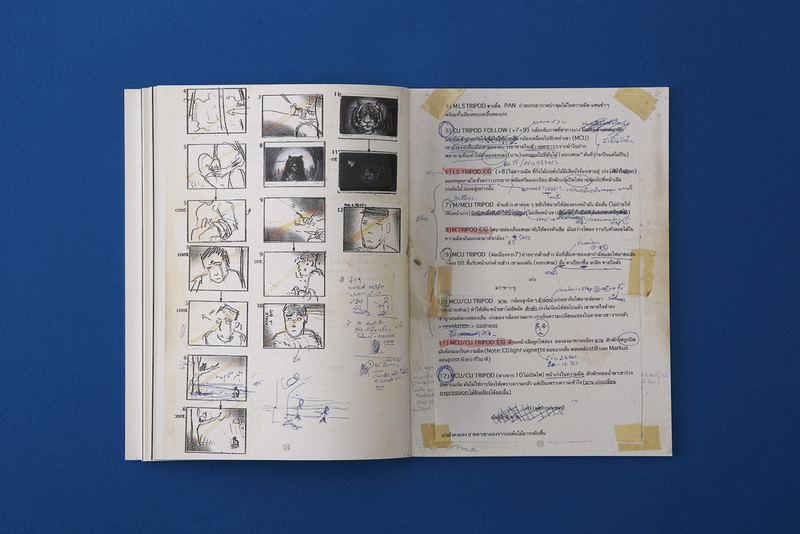 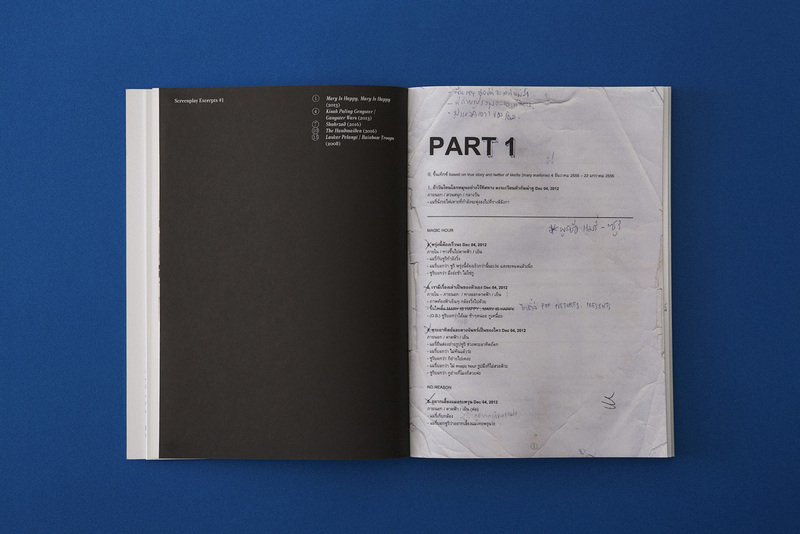 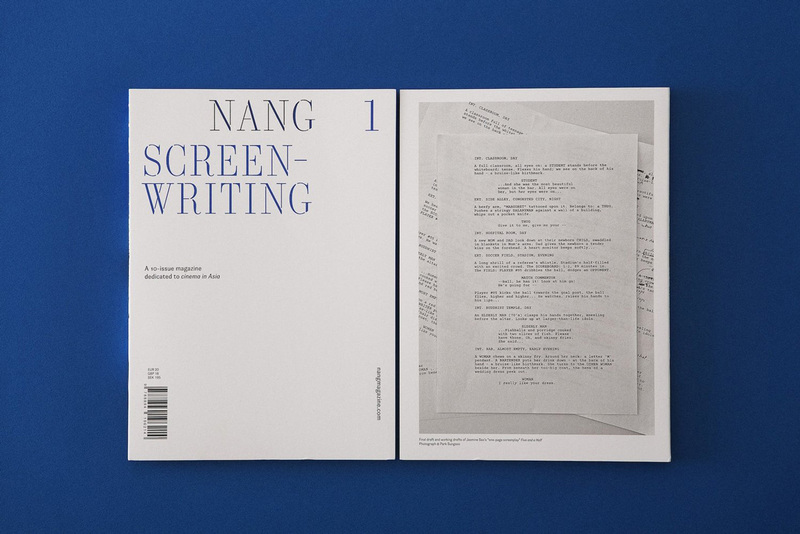 The first issue of NANG‘s ten-part publication covers the often “mysterious and marginalized” profession of screenwriting. 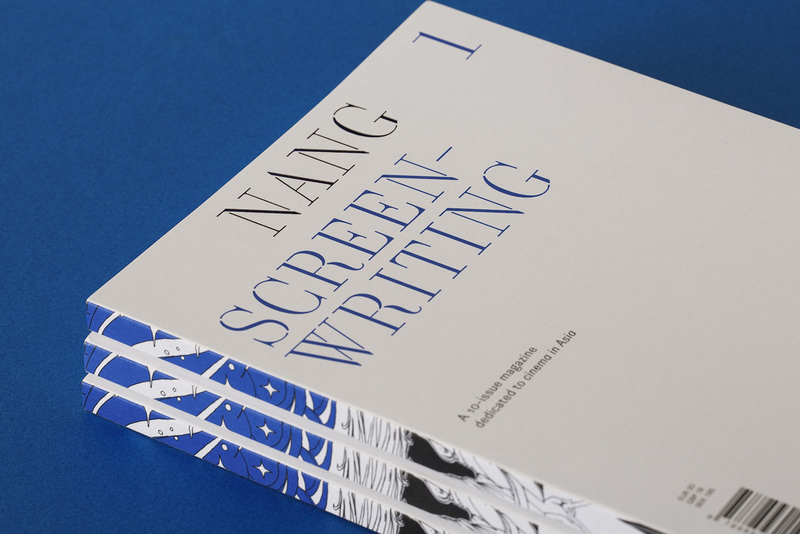 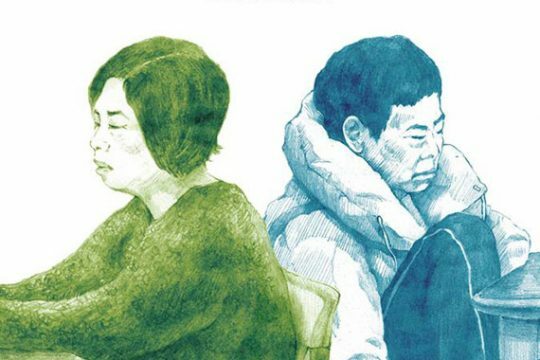 In addition to specializing in Asian cinema, NANG sets itself apart from other publications by remaining print only. 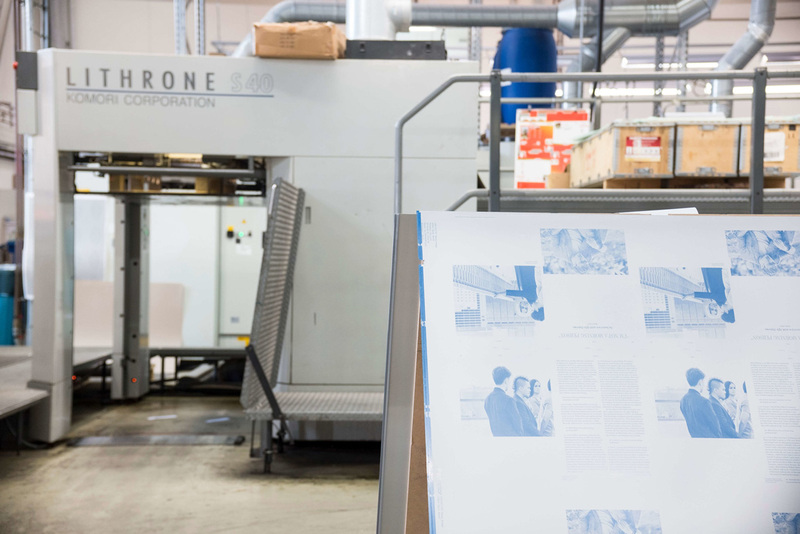 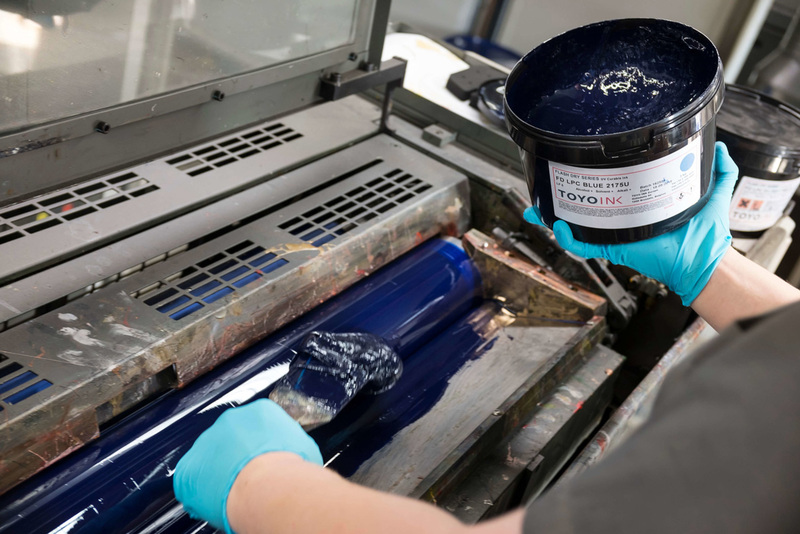 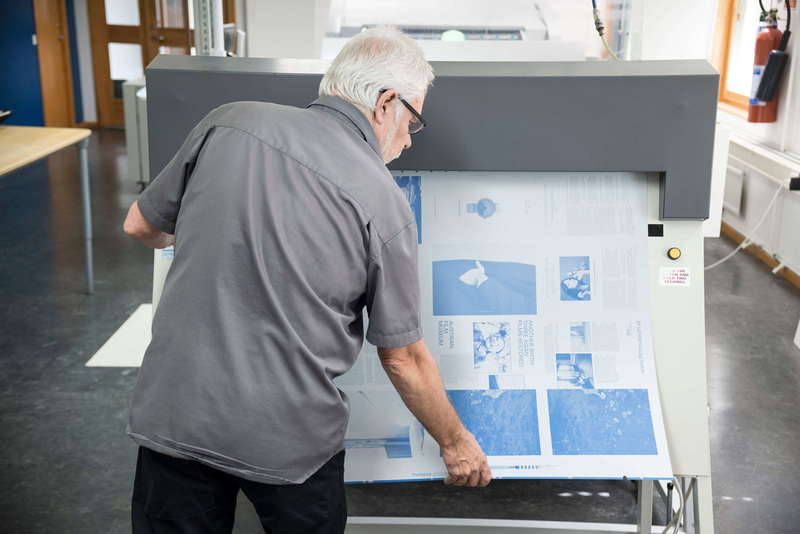 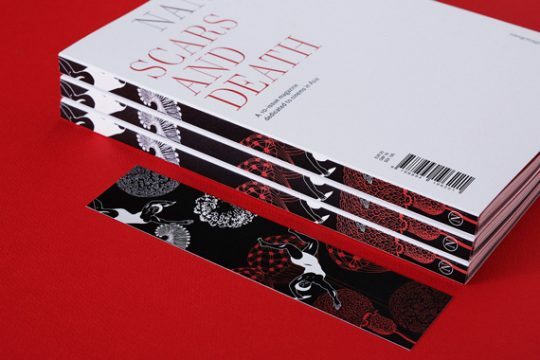 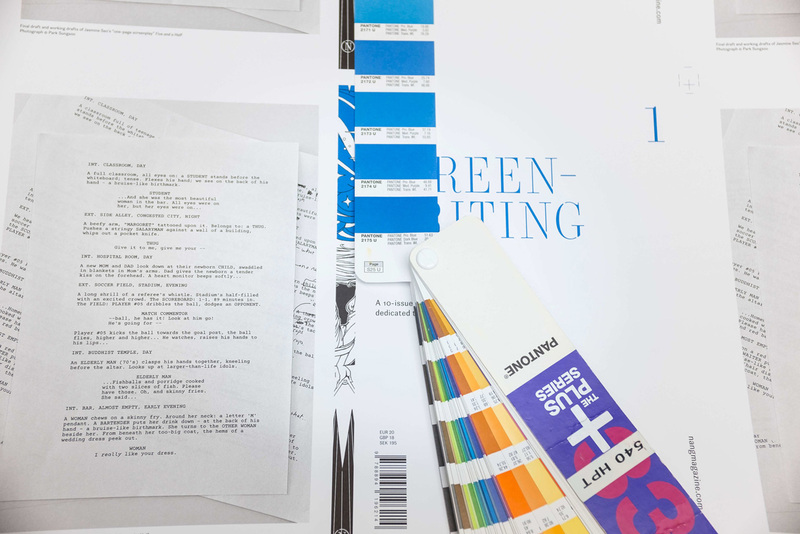 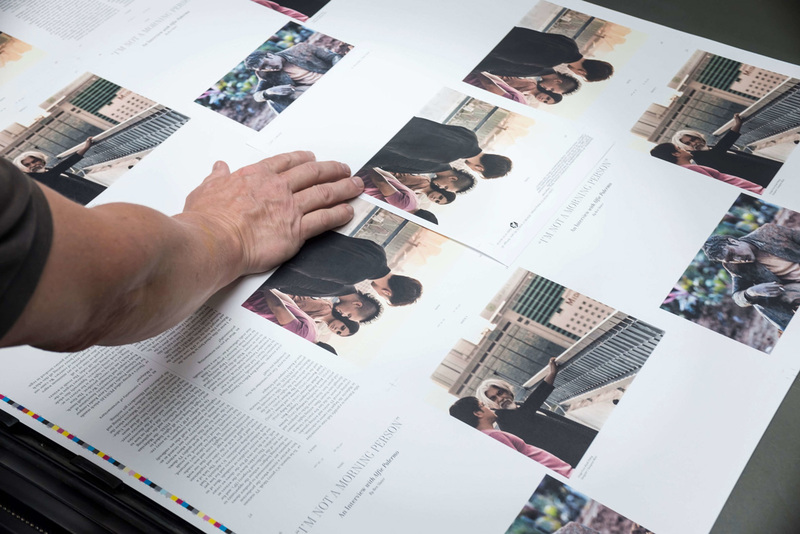 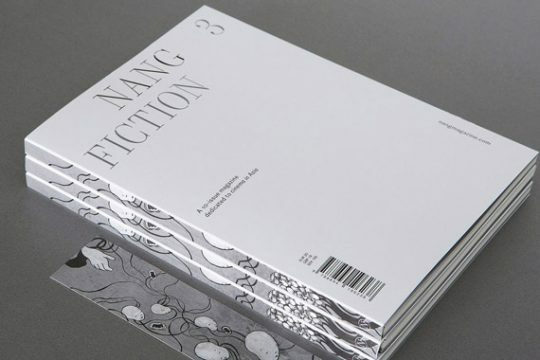 Editor-in-Chief Davide Cazzaro states that the print medium has “undisputable beauty, tactility, and permanence,” which “will best amplify the voice of the visual and textural materials that make up every issue.” NANG is printed in Sweden with the cooperation of Göteborgstryckeriet and Arctic Paper, allowing the team to print in the most environmentally friendly manner possible. 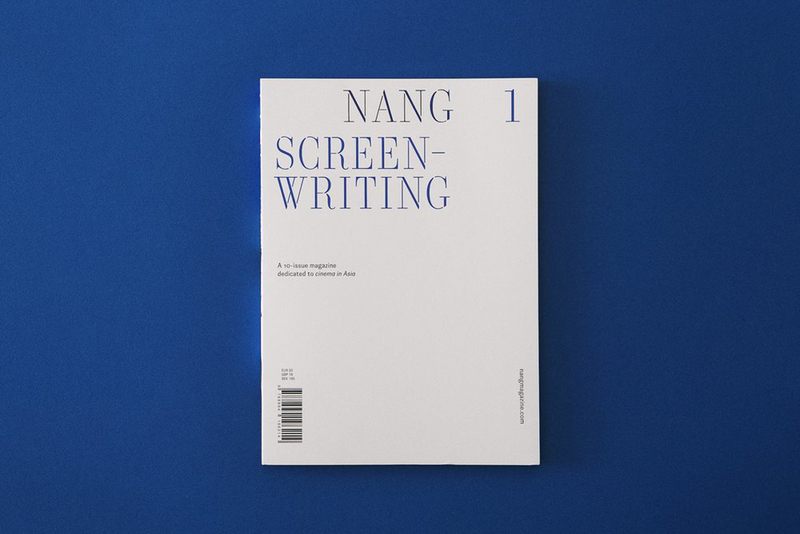 This 120-page inaugural issue features screenplay excerpts from Mary Is Happy, Mary Is Happy, Kisah Paling Gengster (Gangster Wars), Shahrzad, The Handmaiden, Laskar Pelangi, Rainbow Troops, Unlucky Plaza, Water Lemon, Imbisibol (Invisible), Taklub (Trap) and Tropical Malady. 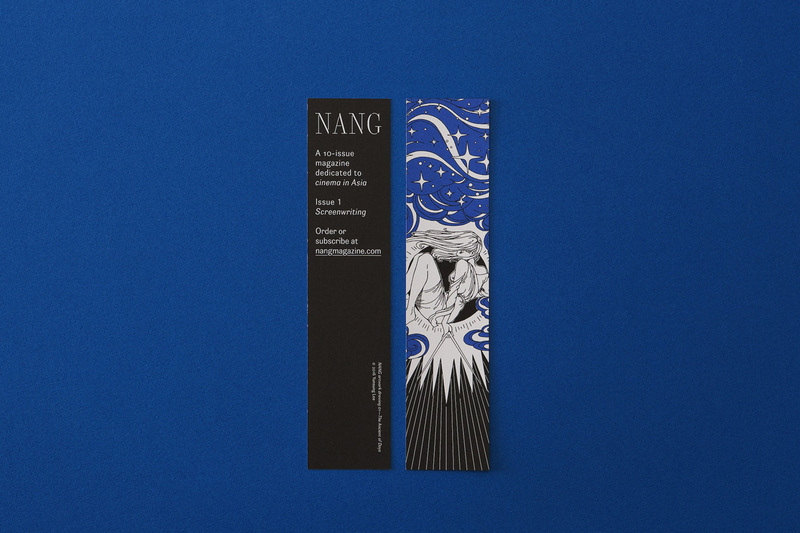 Issue 1 of NANG is now available in the Neocha Shop in limited supply.